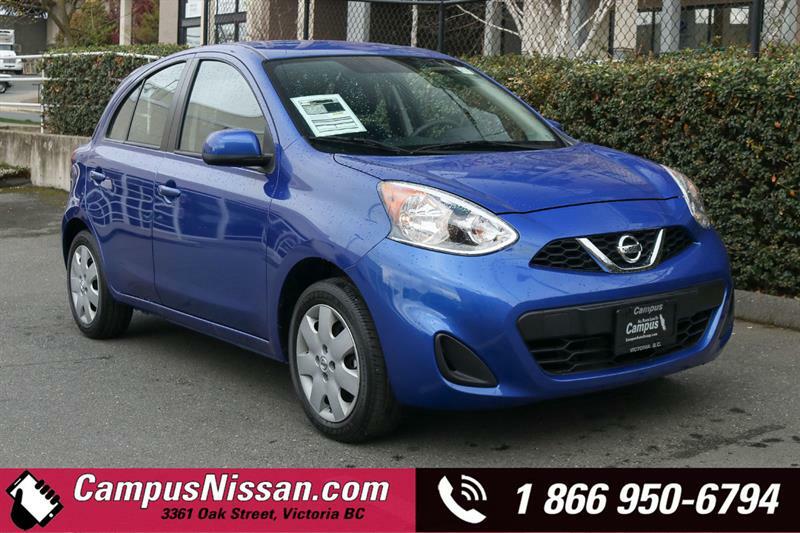 This red alert Nissan Micra was originally purchased right here at Campus Nissan. The owner loved it but needed more space as their child grows; they traded in for a 2019 Nissan Qashqai! 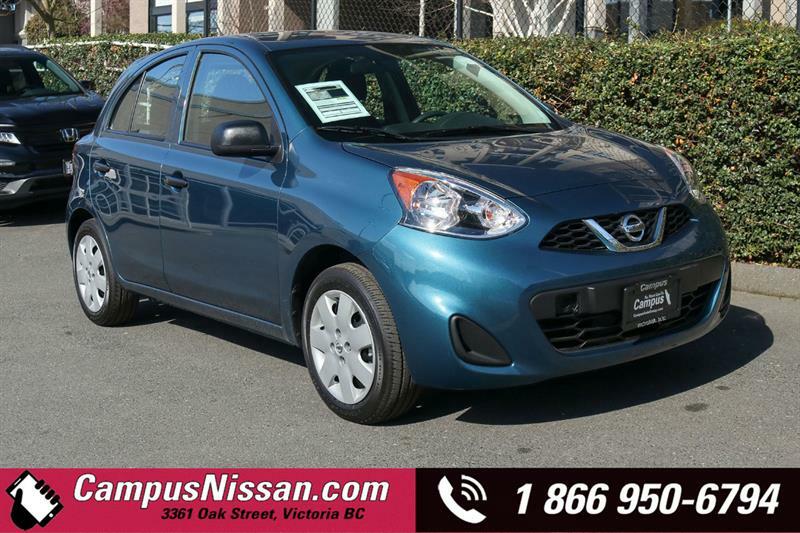 The owner took great care of her vehicle, having it regularly serviced right here at Campus Nissan and we have tons of service records to show. This vehicle served their family well and got them from A to B throughout the Victoria area with no problems. The kilometers on the vehicle average at the recommended 20,000 kilometers per year. Our Campus Certified Technicians performed a full safety inspection including full oil and oil filter change, and topped up all the fluids. Lastly, we gave it a fantastic interior and exterior detail for that new car shine. 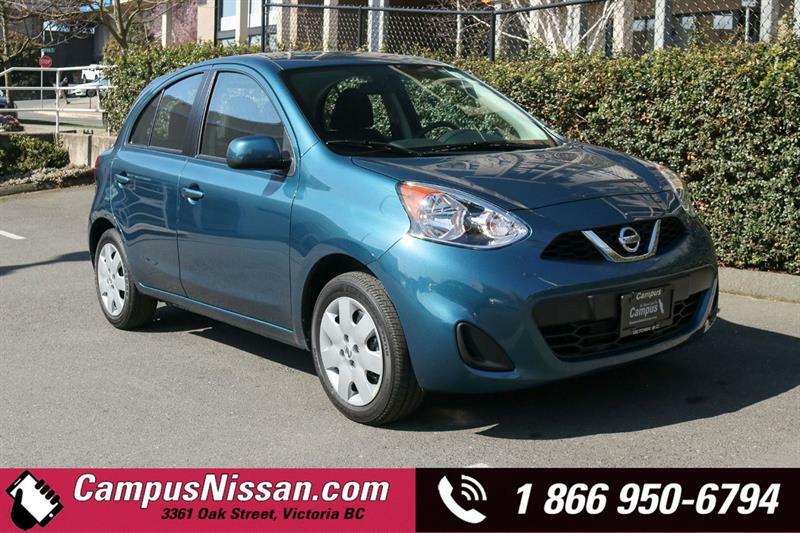 Powering this Micra is a 4-cylinder 1.6L engine with a 5-speed manual transmission. It comes equipped with features such as Reverse Camera, Bluetooth, Satellite Radio, Remote Entry, USB Port, Auto-Dimming Mirrors, Heated Front Seats, Floor Mats, Fog Lights, Stability & Traction Control, and more. Factory Comprehensive warranty remains on this Micra until the end of June 2020 or 60,000 kilometers. Powertrain warranty remains until the end of June 2022 or 100,000 kilometers. Hi. 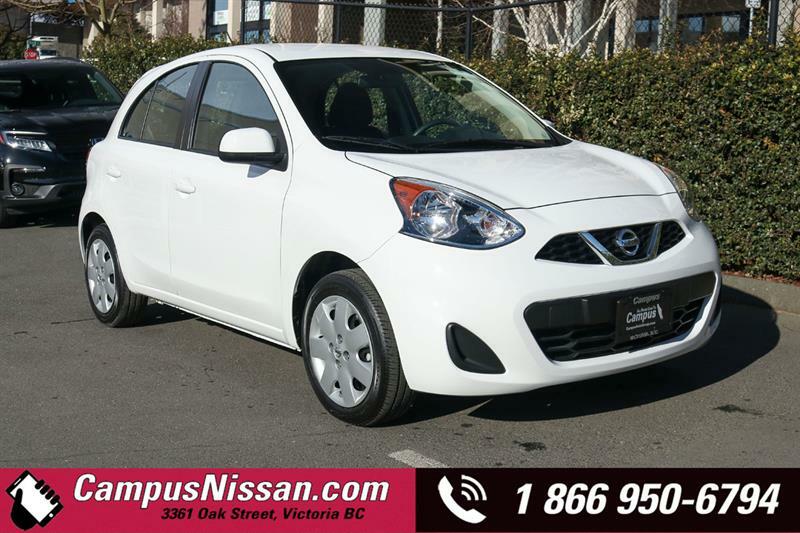 I am interested in the vehicle "2016 Nissan Micra | SR | FWD w/ Manual Transmission!". Could you send me more information? Thank you.